As I said, I've been in 3D printing for a while, and I've only occasionally taken advantage of Shapeways. But I have always seen value in it. And I've also seen a handful of thing that I kinda wanted. I feel like in this video I only really had time to skip across the surface of each object, and nto really able to do the deep dive into each of them. I could have bought just one big thing, I suppose, but I really wanted to give you a sense of the variety and value, that Shapeways has to offer. I do have a little left that I'm holding on to so I can buy a fancy set of low poly dinos when the kickstarter ends. 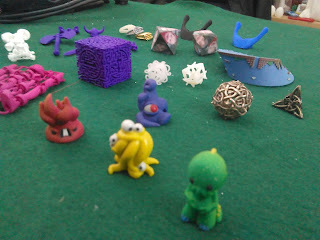 One thing I didn't touch on in the video is the question of Shapeways' value as a marketplace for designers. 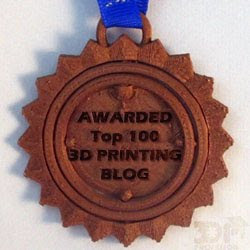 That is to say, if you're trying to sell 3D models on Shapeways, hows that work out for you. And the answer is... complicated. 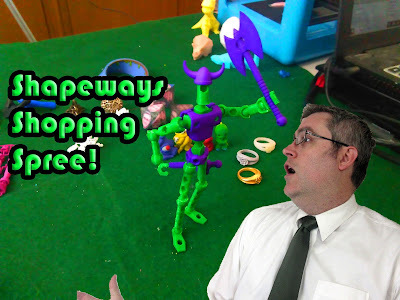 See, designers can set their own price for thing, meaning that the price you pay is one part Shapeway's manufacturing prices, and one part your markup. You can control that markup, which means if you set it too high no one will buy your stuff, but if you set it too low you might as well not even do it. How do you find the sweet spot? How do you drive traffic to your designs? 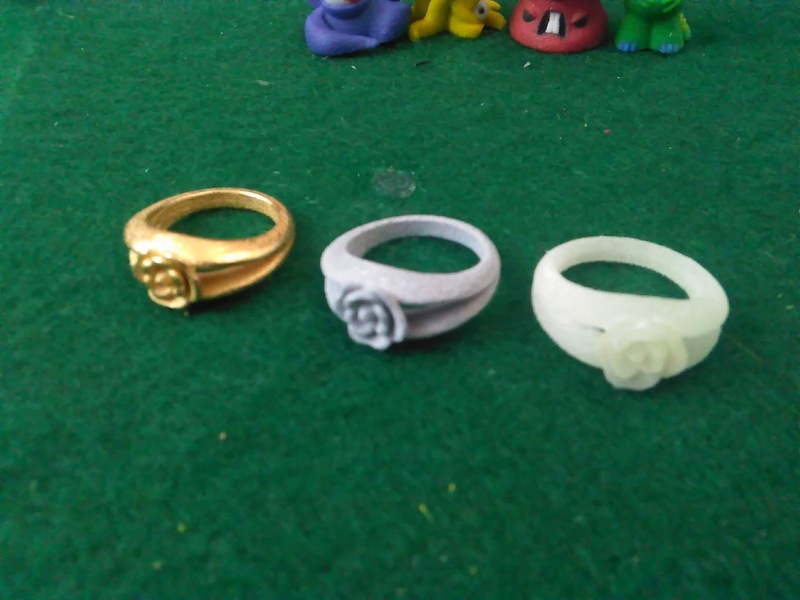 Is it possible to make a decent side business or maybe even a living on Shapeways? It all depends on how much work you want to put into it, how creative you're willing to be, and finding something that people actually want to buy. It's not impossible, but there may be easier ways to make a living. Concerning the Modibot, let me refer you to the post I made on my old blog, way back in 2013, so I don't have to repeat myself. 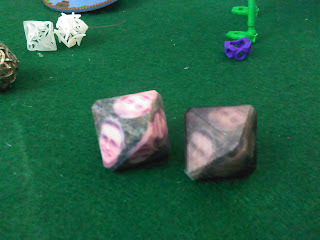 Also, here's a follow up post when I experimented with hope printing some early ones. In fact one of my earliest videos was my attempt at making early versions of this model work with HIPS for supports. Me and Modibot go way back.